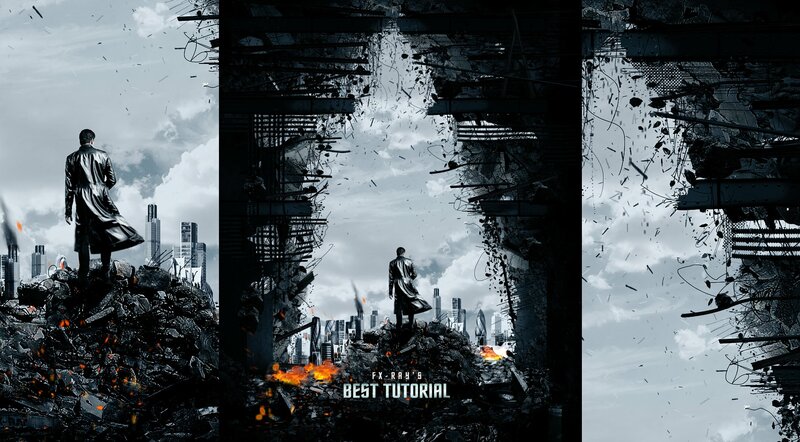 In this tutorial DomQuichotte will teach you how to recreate the Star Trek Into Darkness movie poster with simple techniques, like painting and texturizing. 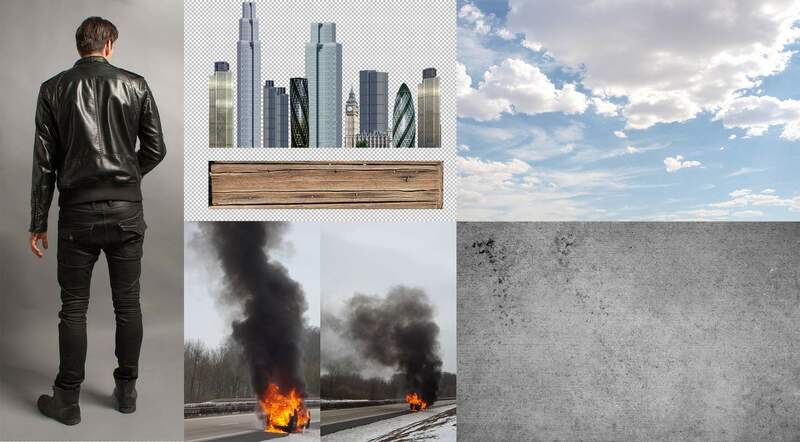 You will paint with special brushes and use stock footage, to build a wall and rubble. I have to say ,am so gland I find this site,thanks a lot for learning me so muts.from Norway ,but live in Cambodia. Klasse! Und super erklärt. Das werde ich auf alle Fälle mal nacharbeiten. Vielen Dank für das Tutorial! ich finde es immer wieder unglaublich was du aus paar Fotos und einem Pinsel anstellen kannst. Wow, Im impressed. Great tutorials. Really nice tutorial. I\´m bookmarking your site for sure. Please, dont get into cheesey tutortials like PSDTuts did. Keep your tuts high-quality as they are now. Pure Gold, this one. This is by far the most under-rated photoshop tutorial site on the Internet. Keep up the amazing work and keep it coming. I am so happy I found this site. Watching you perform your methods will really help me do some advanced compositing. I just wish you\´d slow down from 65kph to about 55kph. I just want to see where your cursor goes and absorb your instructions a little better. Einfach genial! Geilste Tutorialseite überhaupt! I just love this !!! Keep it coming guys, y`all awesome !!! thanks foer the tut!, your final looks a hell lot better!